Since 1963, Amiran has been providing the agriculture industry with cost effective and efficient irrigation solutions. These include centre pivot systems, sprinklers, drip irrigation units and micro jet fittings. The company also carries out irrigation surveys, designs and installations. 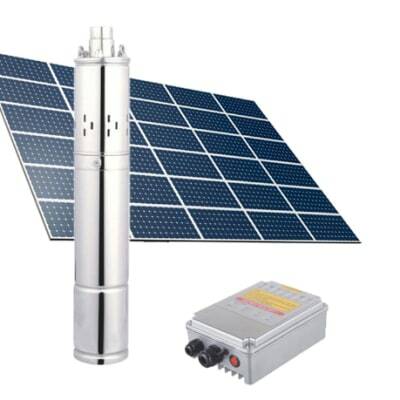 With a consistent focus on technological innovation, PowerBack Energy Solutions is a major supplier of a wide selection of high quality solar submersible pumps in Zambia. They can operate directly off solar panels, batteries or a combination of the two. Their experienced sales team are available to help you select what best suits your needs. Precision Irrigation is dedicated to providing the most important technological innovations in irrigation. The company designs and installs irrigation systems and greenhouses with a full after-sales service on site. Precision Irrigation takes every project from the very start to the realisation in the field. 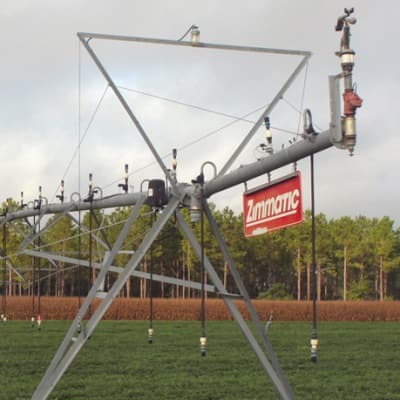 Simply Red supplies and maintains irrigation systems for the Zambian agricultural sector offering hydraulic equipment, surface pumps, variable speed technologies, and single and three phase protective devices and control panels. Irritech supplies Valley centre pivots across the country and the region. They are Valley agents for Zambia, Southern Mozambique and KwaZulu Natal Province of South Africa. The company has designed, installed and commissioned over 500 centre pivots in Zambia alone. Agrico is a well-established South African company, with more than 100 years of service in irrigation systems. The company's products and services measure up to the highest standards of quality and include pumps, motors, sprinklers, centre pivots and piping installations, all available from Agrico in Zambia.